Sometimes, a little light or sound is all that's needed for little ones to settle down. Great selection of sleep aids and night lights. 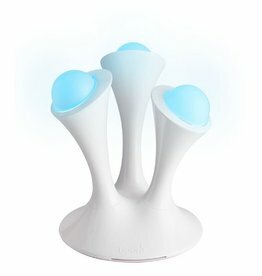 Gleam keeps the bedroom safe and sound with magical starry skies projected in a spectrum of colors and becomes a flashlight when removed from its base. This multi-colored, interactive nightlight has removable, illuminated Glo balls that turn bedtime into something extraordinary. Nighty Night Owl On The Go has four different nature sounds to promote peaceful sleep and is compact enough to clip onto a stroller or pack into a diaper bag. 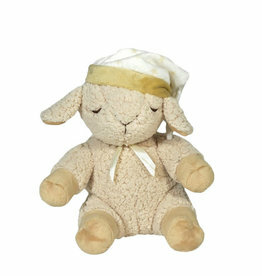 Sleep Sheep Smart Sensor has four sounds, including white noise and sounds of the womb. 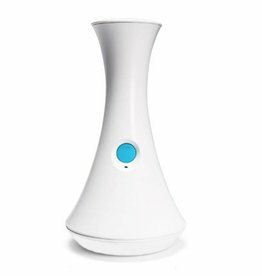 When baby stirs, the sound-activated sensor restarts, soothing them back to sleep. 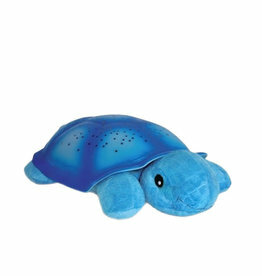 Cloud B Tranquil Turtle works double-time, projecting gentle underwater images and playing soothing sounds of the sea. 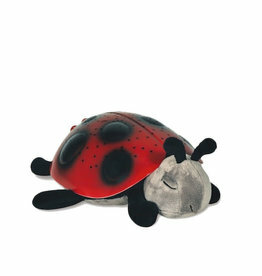 Cloud B Twilight Ladybug lights the way to a good night’s sleep with a starry projection in sapphire blue, emerald, or ruby red. Cloud B Blue Twilight Turtle transforms a dark room from scary to starry with a shell that projects real constellations onto bedroom ceilings and walls.